If David Bowie were alive and doing Tesla commercials—and Tesla actually aired commercials—he might be crooning about the ch-ch-ch-changes made to the Model 3 lineup this past weekend: The Mid-Range battery pack option for the Model 3 is gone. The long-awaited Standard, Standard Plus, and Long Range are now the only options available on the site’s vehicle configurator for North American customers. 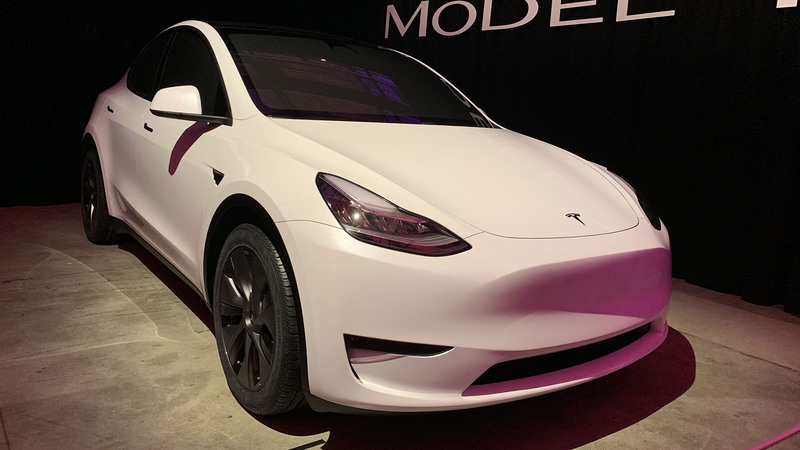 That’s two more choices than the new Model Y (above) introduced last week has to offer at this point; it’s currently available to order in rear-drive Long Range (300 miles of range) dual-motor all-wheel-drive Long Range (280 miles), and all-wheel-drive Performance (280 miles) forms. 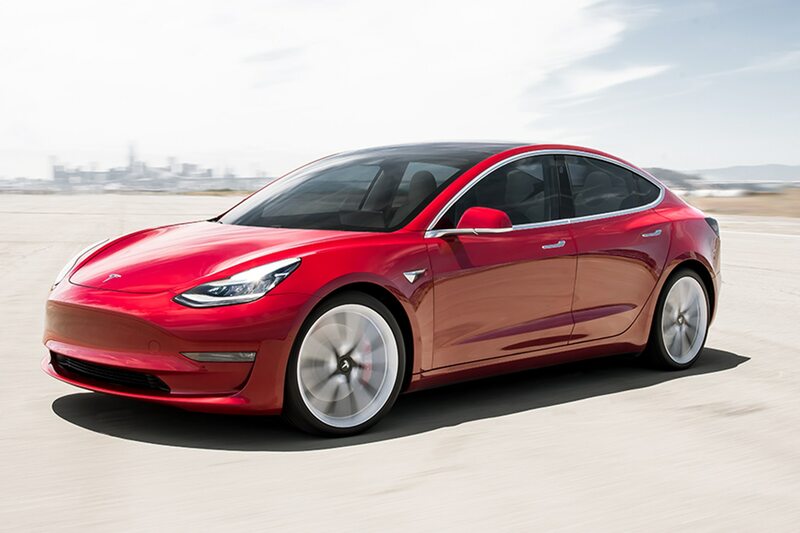 The Standard Model 3 sells for $36,200 and offers 220 miles of range; you can get 240 miles of estimated range by upgrading to the Standard Range Plus for an additional $2,000. (Tesla says the Model Y Standard Range will offer 230 miles when it’s available in the spring of 2021.) 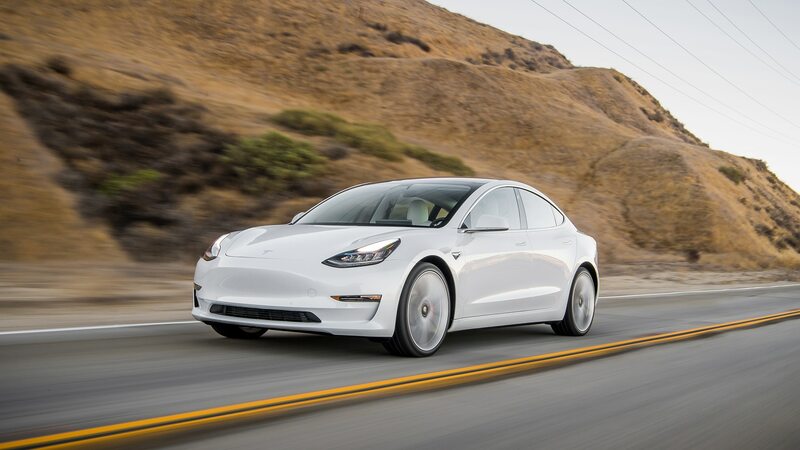 The $44,200 Long-Range Model 3 is now being touted as able to travel up to 325 miles on a single charge, as well, thanks to a software update. No reason was given by Tesla for dropping the Mid-Range option, and the company didn’t respond to our request for comment. It offered just 20 additional miles of range over the Standard Plus, however, for perhaps $7,000 more, so any additional equipment it offered seemingly wasn’t enough to keep it on the menu. 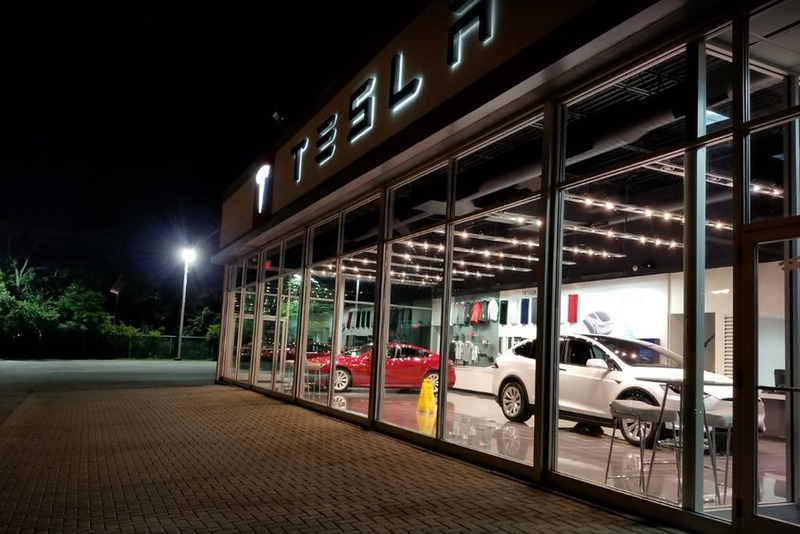 When it rolled out the Standard Model 3, Tesla also announced it would shutter most of its stores and move to an online business model before backtracking and raising vehicle prices by roughly three percent to compensate.